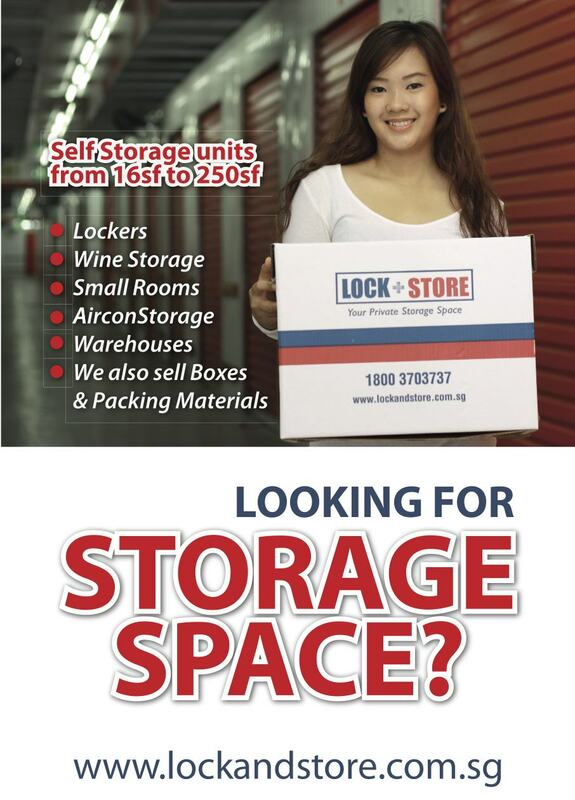 Face-to-Face with CEO: Helen Ng of Lock and Store (Part 1)Self-storage service has been a male dominated industry. 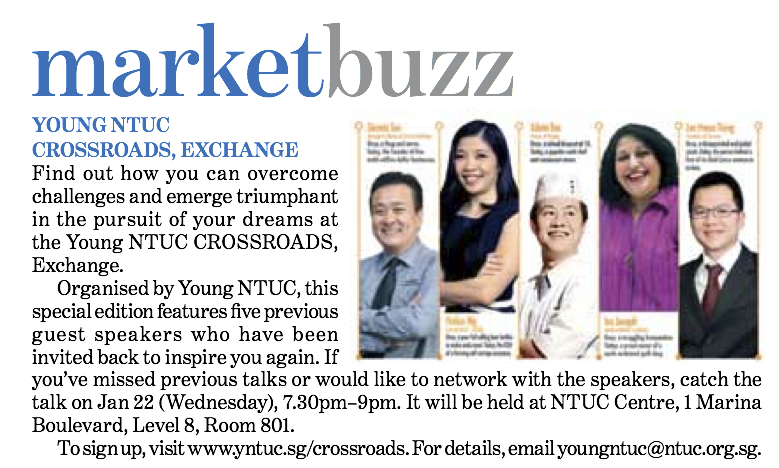 So why did Helen Ng choose to try her luck in this line, without prior experience? Helen has won the respect from her male counterparts by delivering a stellar performance in her company; how did she do it? Last year, SingPost bought over the company with a price tag of $37 million, with her to remain as the CEO. How will she going to continue to flex her muscles in the business? Watch Money Week’s interview with Helen Ng here. 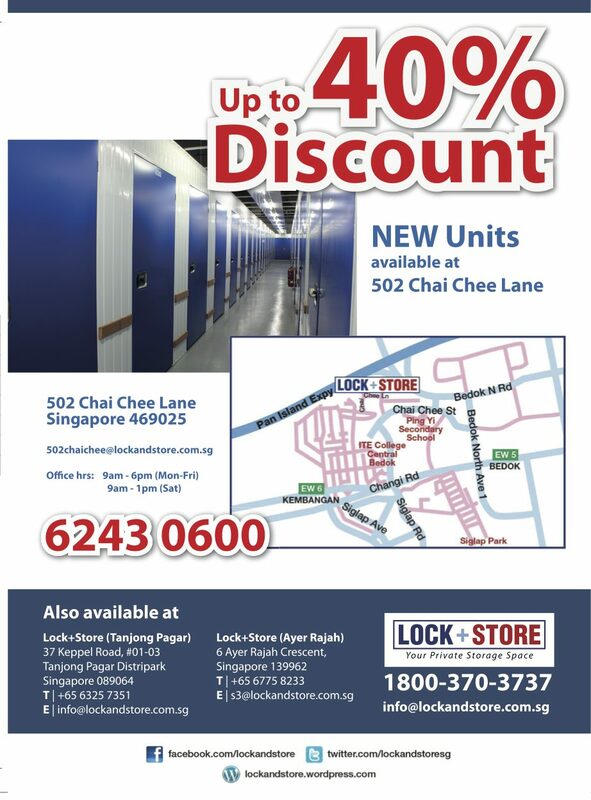 Face-to-Face with CEO: Helen Ng of Lock and Store (Part 2)When it comes to doing business, Helen Ng has a never-say-die attitude. The same goes for her exercise regime, in which she lifts weights to overcome her fears. How does she continue to surpass her limits and stand out from her competitors through the physical challenge? The astute businesswoman comes from a poor family but attended a renowned school when she was growing up. However, her wealthy classmates looked down on her and made her feel extremely inferior. How does this bad experience mould her to become who she is today? Watch Money Week’s interview with Helen Ng here.